Many beauty and skin products become popular based on the promise of results that achieve the impossible: preventing us from growing old. Though aging is a common fear shared by most, it is something that no amount of money can realistically buy. 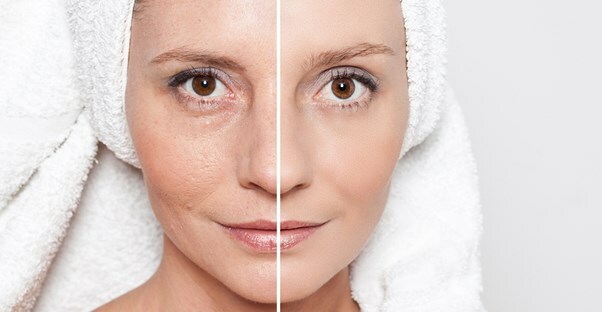 However, anti-aging products still manage to profit from these empty promises for some reason. So, before you buy the next overpriced “miracle” product, you should be aware of the limitations of these types of products, as well as recognize when they are overselling their abilities.